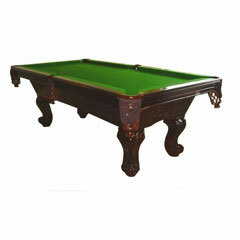 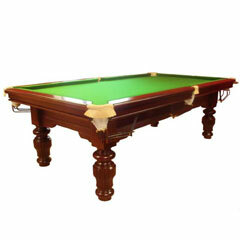 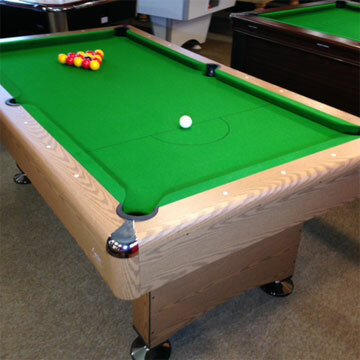 Embassy 8ft Snooker Tables Produced from the finest selected hardwoods. 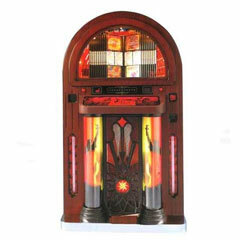 Nostalgic Gold Jukebox holds 100 CD's. 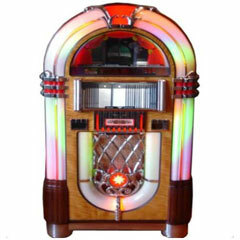 1650 x 585 mm CD capacity up to 70 CD's Random Play Internal speakers.